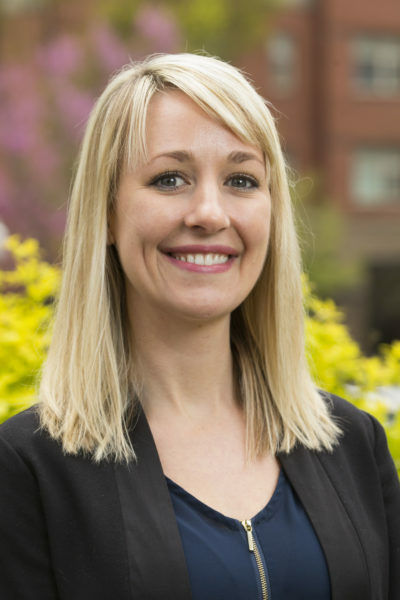 Courtney Griesel has been with the City of Springfield Oregon since 2006, leading critical economic and community development programs and projects. Author of the City of Springfield Downtown Urban Renewal Plan and contributing author of the Glenwood Refinement Plan, she brings extensive experience to the management of Springfield’s two urban renewal areas and citywide economic development. Her focus on business retention, expansion, recruitment, site development, and public-private partnerships has led to extensive exciting partnerships between the Springfield Economic Development Program and Springfield’s growing companies and new firms locating in the region. Under her leadership, the City of Springfield Economic Development Program has grown to include significant community identified goals and initiatives; expansion of publicly owned fiber into Springfield, acquisition of key redevelopment sites, and active and effective recruitment and retention strategies. She has positioned the Springfield Economic Development program to effectively tackle a wide range of public policy issues including work as lead staff to a Governor’s Office Oregon Solutions designated project focused on providing resources to mobile home park residents impacted by park closure and efforts in organizing and supporting the local timber industry. In March of 2017, Griesel was the keynote speaker at the Oregon Governor’s Mass Timber Summit, speaking to the innovative use of secondary and mass timber products and the integration of these efforts and products into current development opportunities. 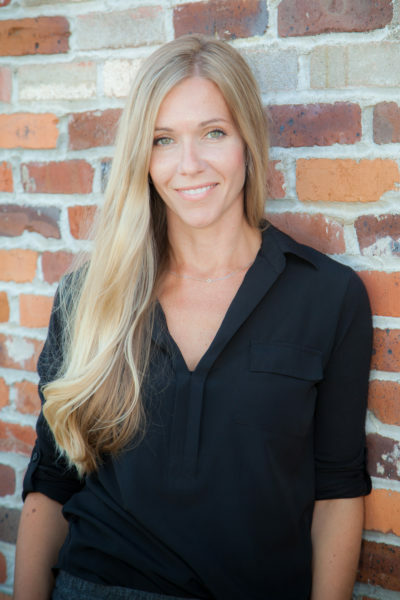 Ms. Griesel received a Bachelor of Science in Planning, Public Policy & Management from the University of Oregon and a Masters of Organizational Leadership from Gonzaga University. In May of 2016, she was honored by the Planning, Public Policy and Management Department at the University of Oregon with the Award for Distinguished Recent Alumna and in 2017 was recognized as a 20 Under 40 Community Rising Star. In addition to managing the City’s Economic Development Program, Ms. Griesel supports the greater community through service on boards and participation as an advisor in organizations like Oregon Economic Development Association, United Way of Lane County, RAIN-Eugene, Travel Lane County, EPIC- Network. As a board member and trainer with EPIC-Network, she has partnered with the UN and EPA to support resource building in European and South African communities. Ms. Keene brings with her a strong background in finance, as well as a degree in Sociology from Portland State University. Her economic lens is focused on local and small business, with her concentration area being on the ever-changing landscape of Downtown Springfield. She is the creator of the SEDA Downtown Matching Loan Program, maintains coinciding Discover Downtown Springfield websites and Facebook pages and leads quarterly business meet-ups. Being married to a small business owner gives her a unique perspective on the opportunities and barriers faced by our small business. Ms. Keene is proud to serve as the City’s Recording Secretary on the Committee for Diversity and Inclusion and in her free time enjoys traveling and spoiling her two corgis.